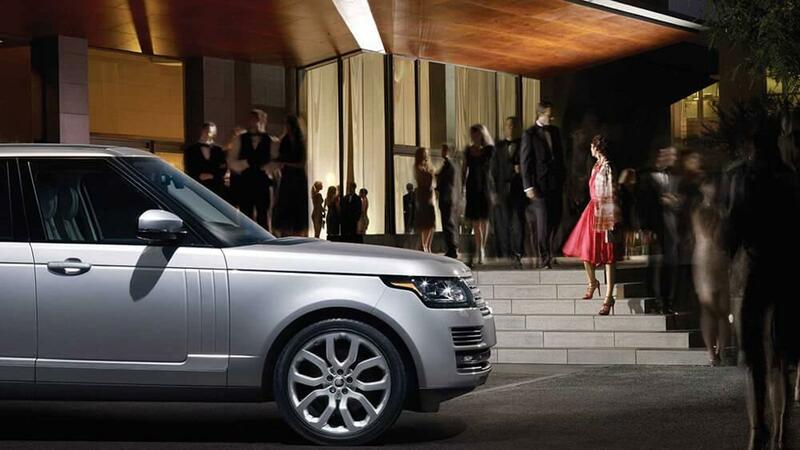 Are you dreaming of taking home one of the luxury SUVs in the new Land Rover lineup? We can understand why. Before you make any final decisions, though, there are some important things you should know about financing and leasing. Both of these are perfectly reasonable options that let you get behind the wheel of a new model, but they come with different sets of benefits. 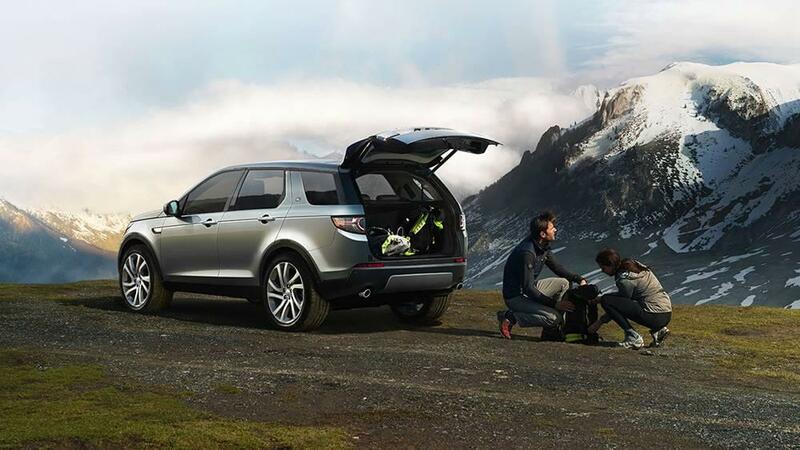 Find out which one is best for you here, and then stop into Land Rover of Charleston for a test drive. Own your car – When you finance your vehicle, you are taking out a loan with a bank or other financial institution, which means each payment you make on the vehicle brings you a step closer to full ownership. At the end of the term, that means you can continue driving the car until it runs into the ground without any more payments, or take the equity and use it toward the down payment of another vehicle. Make your own decisions about your car – Since it’s your vehicle, you have the full right to do what you want with it. If you want to put on custom rims, a new exhaust system, or a new stereo, then feel free. You won’t have any mileage limits either, which means you can drive it across the country as many times as you want. Have lower payments – In general, leases come with lower down payment and lower monthly payments. This means you can simply save more money up front or move up to a more expensive, high-end vehicle without having to pay more. Drive a new car more often – In general, lease terms are shorter than financing terms. If you like having the newest gadgets and features, then leasing might be a good option for you because at the end of the shorter lease term you can get behind the wheel of a new vehicle sooner. There are a variety of advantages to financing and leasing, so ultimately it’s going to come down to your own personal needs and desires. At Land Rover of Charleston, we’ll tailor your financing and lease process to your particular case, listening to you to make sure you get exactly what you want in terms of your vehicle and your finance or lease plan. We’ll even teach you how to trade-in your car and help you value your trade-in once you’re here! Apply for financing online to get pre-approved before taking the trip to see us near Huntington and Beckley at 7 Dudley Farms Ln. in Charleston, WV. Feel free to contact us if we can be of any assistance.